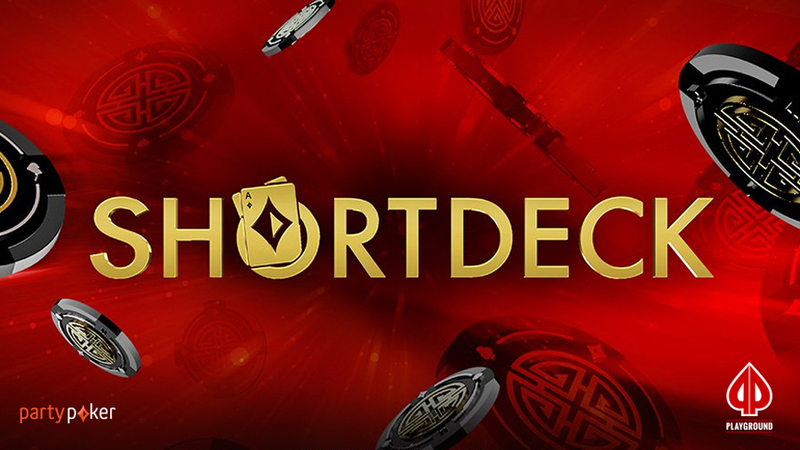 partypoker has launched online “SHORTDECK” games for its global dotcom market, a cash game format gaining popularity in the poker world and a favourite among high roller circles. Also known as “Six-Plus Hold’em,” the format offers an exciting variation on traditional Texas Hold’em marked by a few key differences. Most significantly, the game is played with a reduced deck of cards. All cards below a 6 are removed, leaving a 36-card deck. An ace can be used as high or low, making A-6-7-8-9 the Short Deck “wheel” or low straight. The other important distinction is in the hand rankings; in Short Deck Hold’em, a flush beats a full house. 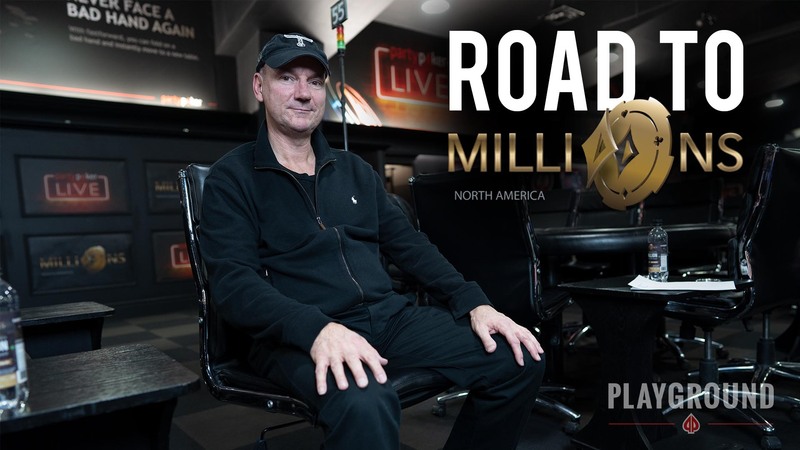 Available on 2-Max, 6-Max, 8-Max and 9-Max tables, the game requires every player to place an ante pre-flop, resulting in larger opening pots than in Texas Hold’em. 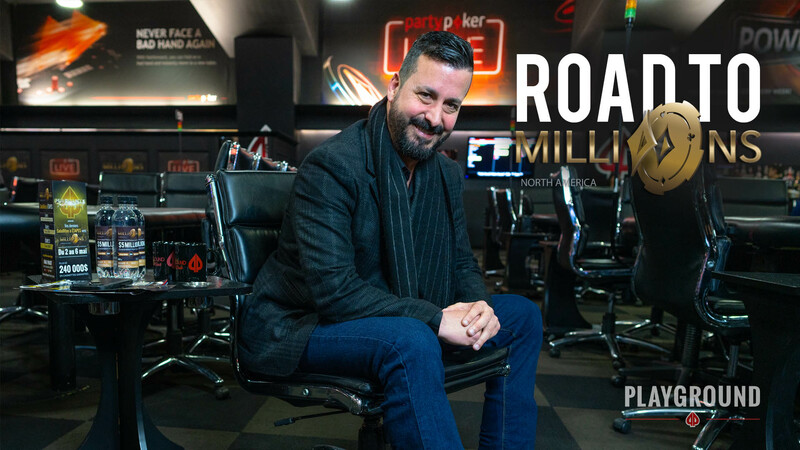 For example, at a regular $100 buy-in 6-Max Hold’em table with blinds of $0.50/$1, the pot value stands at $1.50 before any voluntary money is contributed to the pot. At an equivalent buy-in 6-Max SHORTDECK table however, this amount rises to $7. 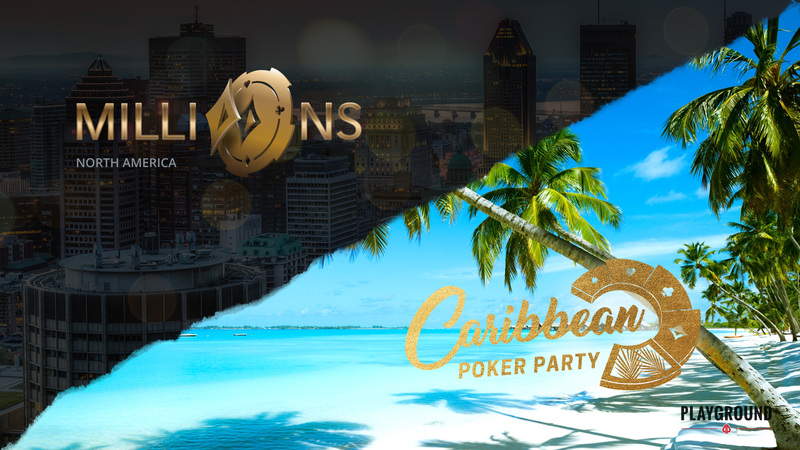 The new games enjoy their own SHORTDECK “quick lobby” in the partypoker client and can also be found within the main Cash Game lobby. 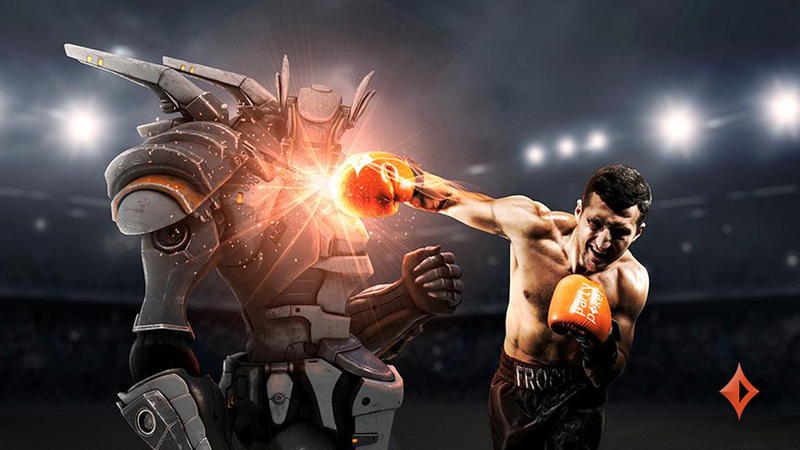 Also, partypoker is the only poker site that will give players the option to remove chips from the table once their stack reaches a certain size while continuing to play at the same table. The Short Deck variation was introduced to Playground’s lineup in the summer of 2018. It has a regular spot in our weekly schedule on Monday evenings with a $50 + $10 NL Short Deck Hold’em Re-entry tournament that has helped the game gain exposure and popularity. 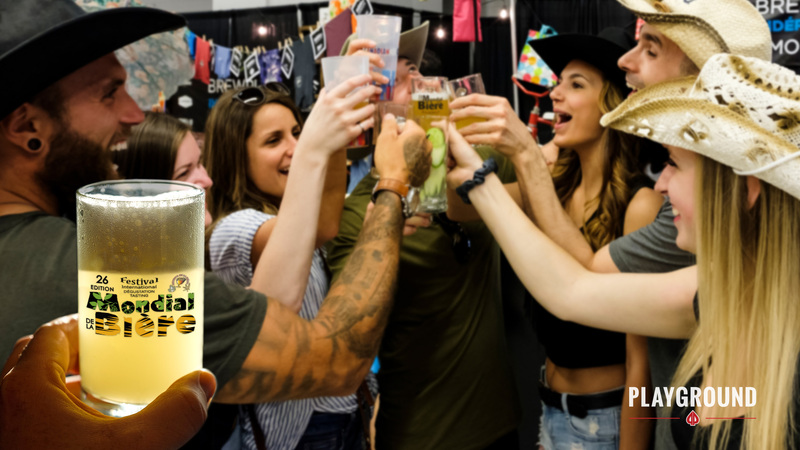 Short Deck tournaments have also made appearances in a number of events and, judging by their popularity, are quickly establishing their place among our regular series offerings. For long-time fans and new players alike, Short Deck Hold’em is also among Playground’s cash game offerings; just ask to start an interest list and the floor staff will get a table running in short order.